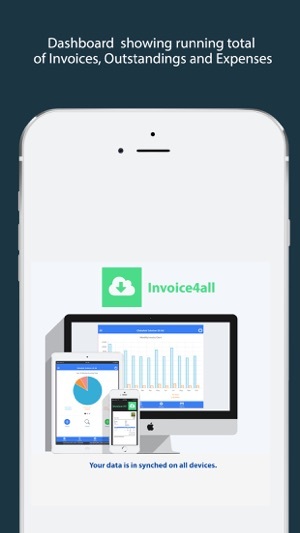 Simple Invoice & Estimate Maker. 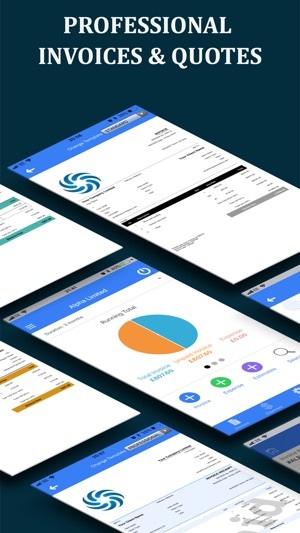 This app is a great idea to keep track of your invoices. 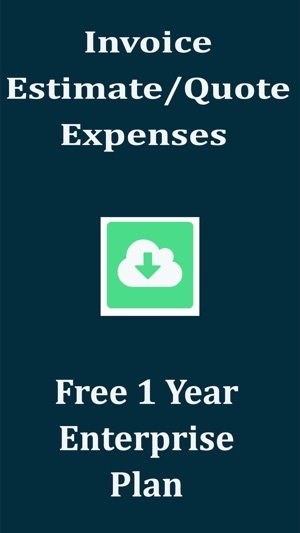 I find it easier to register my invoices here and then do the quickbooks once a month. UI is friendly and straightforward. 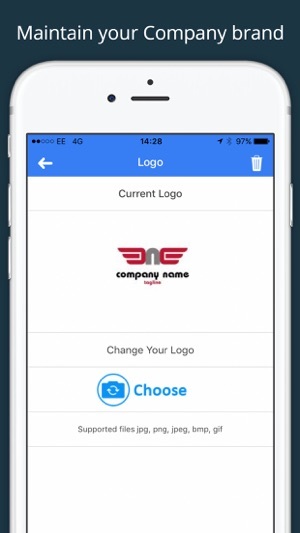 As a busy marketing consultant, this app made my life easier. Highly recommended! 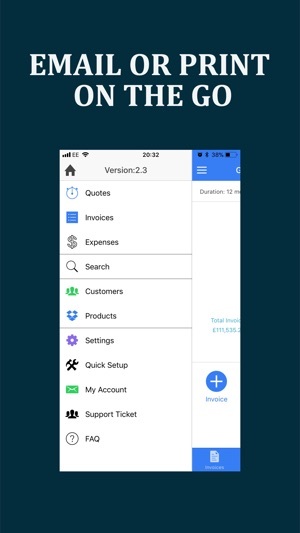 Its one of the best App available on itunes for invoicing, you can simply manage your receipts and expenses. 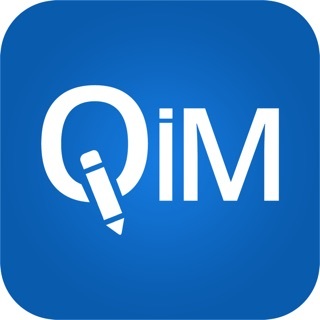 Go for the Standard version which has advanced features and options. Highly recommended. The free version is actually quite useful. I plan on upgrading to the Standard version end of this month when I do my next batch of invoicing. My wife likes how easy it is to set up.